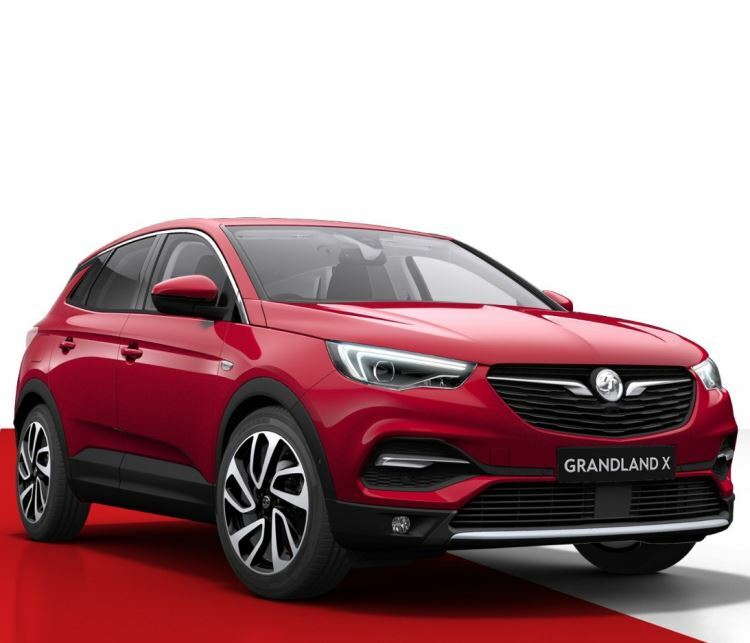 Jump in and take a test drive of the New Grandland X cars, here at Motorparks. 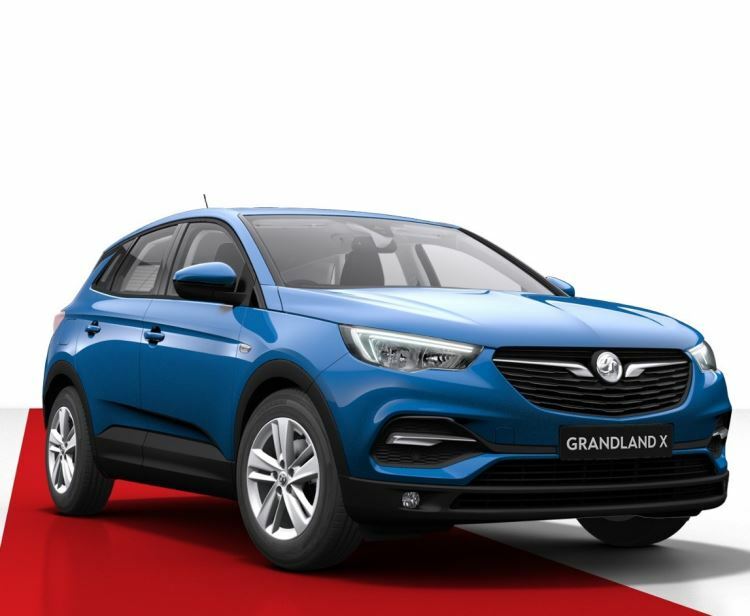 The Grandland X is ready for the adventure you desire. Elegance, Muscle and athletic all packed into this GRAND car. 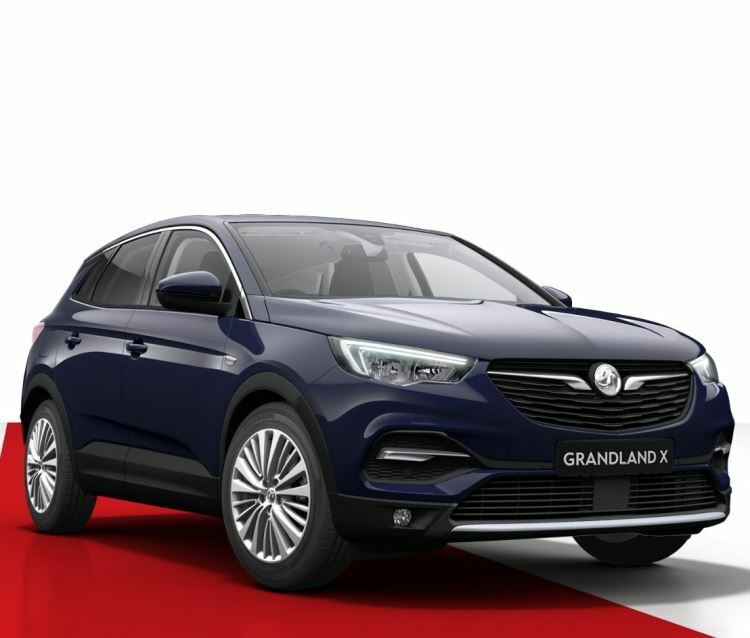 The Grandland X intelligent LED lighting shapes the beams according to your driving situation. Optional AGR sports seating, full lumbar support and plenty of adjustable settings for your personalized comfort. 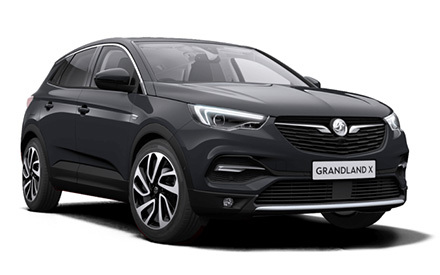 4G, WIFI hotspot, Vauxhall OnStar and a personal assistant service, all year round are just some of the amazing spec on this new small SUV. Powered by a range of high-tech, efficient and lightweight engines it can tackle all sorts of adventures. Visit us today at County Motor Works or Doves Southampton.